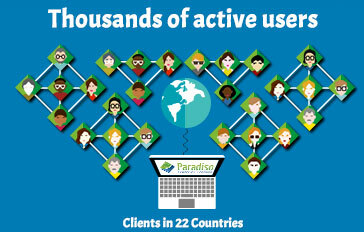 the ability to communicate, collaborate and learn from wherever they are, and with whatever device they like. 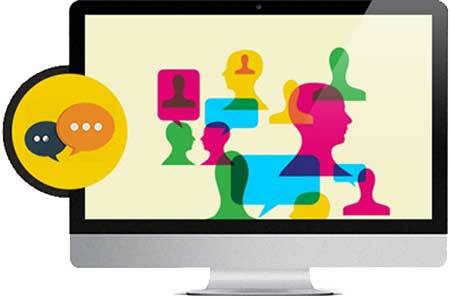 Whether for one-on-one lessons, presentations or webinars, use the Virtual Classroom Platform to connect with other students and instructors that would be otherwise inaccessible. It is definitely a better way to learn and collaborate. 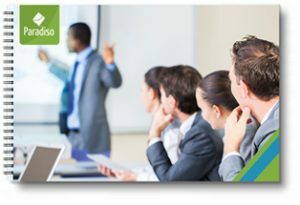 Paradiso LMS’ fully virtual eLearning solution delivers level of engagement that gives the learners a feeling that they’re together in the same room. 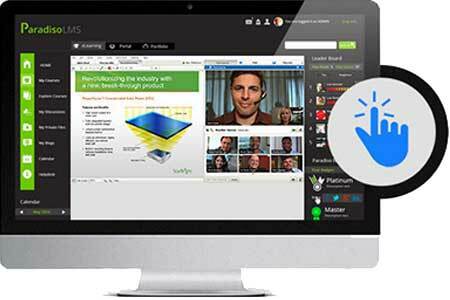 The web conferencing software is embedded in your LMS, and works seamlessly to make the virtual classroom experience even better. 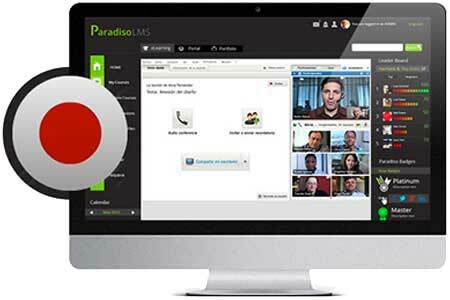 You get to log in to your video conferencing portal through single sign on (SSO), which is the USP of our LMS. 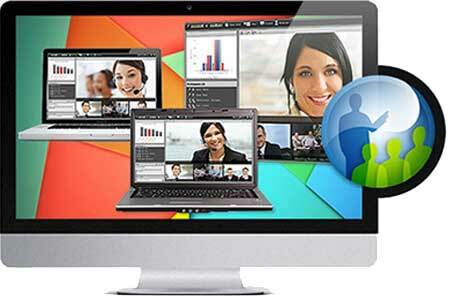 You don’t need to go elsewhere outside of your LMS for starting a video conference or sharing data. You can get to the web conferencing software with one simple click from your LMS, removing the need to open external pages and simplifying the learning process. Now, that’s better learning and user experience for you and your users. 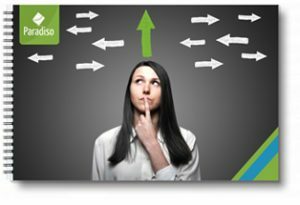 Your learners skip the tedious tasks associated with remembering two credentials for login into two portals. 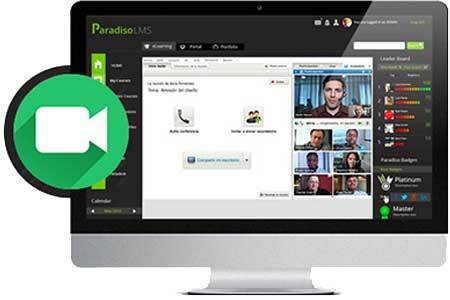 Sessions are broadcast in HD, and with Paradiso LMS’s webex integration webinars or presentations can be recorded so they can be accessed later. The data that gets transferred between the two parties is done over secure sockets layer (SSL), so that the data doesn’t get leaked. 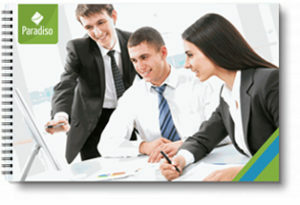 The files are stored with top grade secured infrastructure. 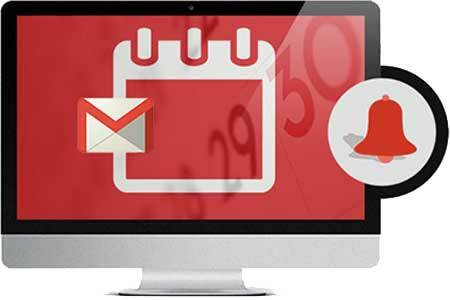 Easily set reminders for upcoming events by scheduling notifications through emails and calendar sync. You also get to add notifications like ‘raise hand’ for the attendees to ask their questions to the presenter. You get both audible and visual notifications, which can be enabled and disabled as per the requirement of the users. 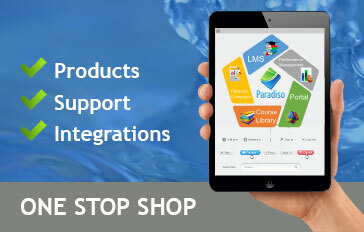 Paradiso LMS integrates with all of the best-known ecommerce software – like WooCommerce, Magento and Shopify among others – allowing you to sell webinars and recorded classes online direct from your LMS. Integrations with major payment gateways already come out of the box. 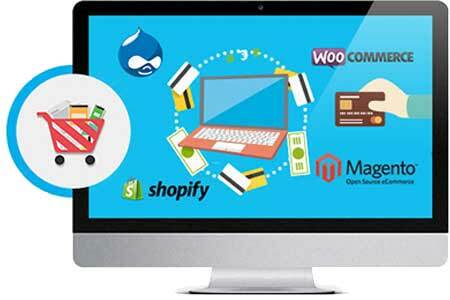 The shopping interface of your eCommerce store would clean, intuitive and easy to use, which translates into better user experience. So you see, selling courses online was never so easy. 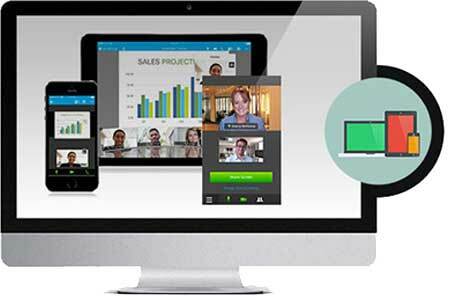 Access web conferencing software from your laptop, tablet or smartphone and broaden the learning environment to be as inclusive as possible. 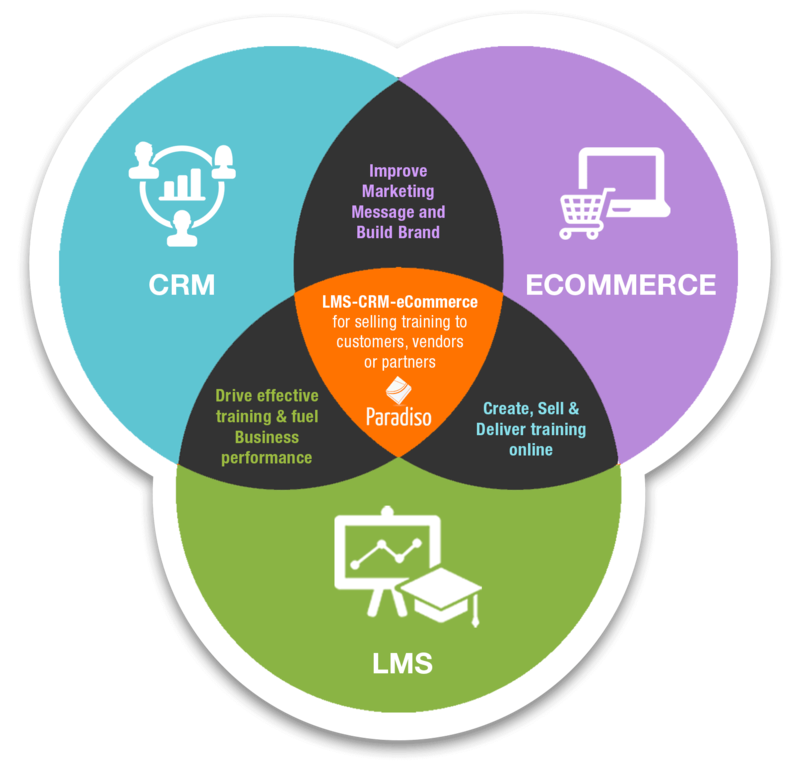 Our responsive LMS helps your learners learn on the go. 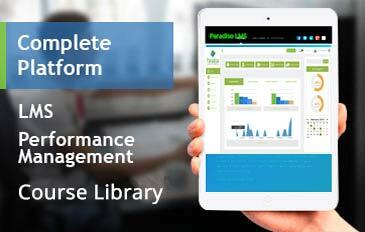 Paradiso LMS on mobile is available for Android and iOS users, both and is available absolutely free of cost. Take advantage of the benefits of social learning – instant messaging, quizzes, polling – to make the learning environment a more rewarding and engaging place to teach and learn. We tapped into the feature of social learning long before social media gathered popularity. It’s not just a sales sizzle feature but a very useful feature that enhances the productivity of team work.